Do you want your Facebook posts featured on our blog as the next QuiBidder of the Week? Simply post your photos/videos of you with your wins on our Facebook page. Keep posting more wins as you get them for better chances. If your posts are chosen to be featured here on the bog, you’ll be named QoW and will receive 90 free bids! “I won my wife these Skechers Womens Go Walk Move Reach 13678 Walking Loafer Shoe – Navy/Pink for $0.37 using 12 voucher bids and They are Retailed at $61.99! I saved 99% on this Great Deal! 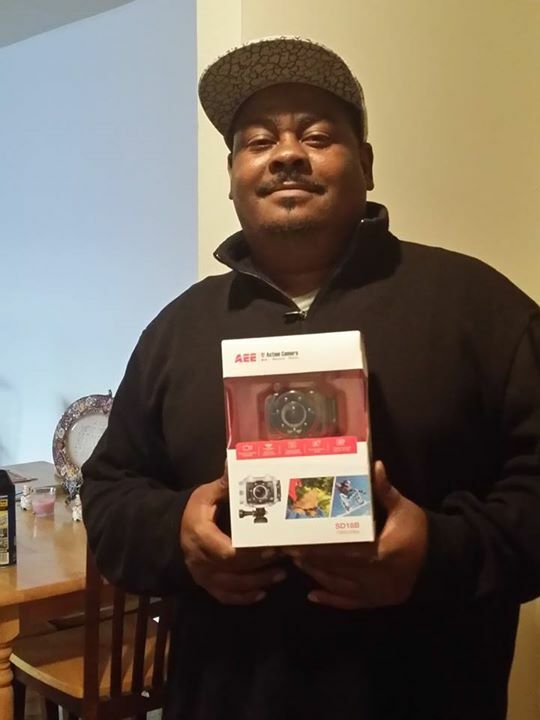 Thanks QB!” – Brian P.
“I won this AEE S18B 8-Megapixel 1080p HD Action Camera and its super nice it has 1080p hd,slow motion capture,and its records under water! I won it on Quibids for $0.86 and its retailed at $149.99! 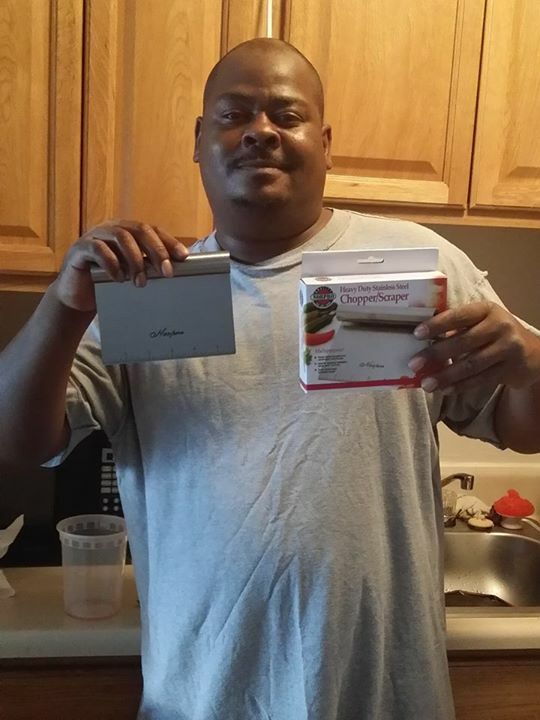 I saved 84% using only 38 real bids.What a steal Thanks QB!” – Brian P.
“I won this Norpro Chopper Scraper With Measuring Guide for $0.25 using 10 bids(3rb & 7vb)retailed at $18.99! Traditionally used for produce,vegetables,etc. 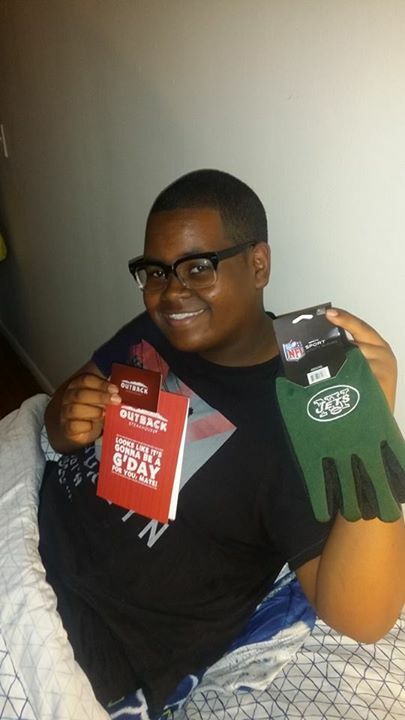 I used it to make chopped cheeseburgers for the family tonight!Goo QB!” – Brian P.
“I won these Nfl gloves and a $10.00 Outback Steakhouse gift card for my son and as you can see he’s all smiles! 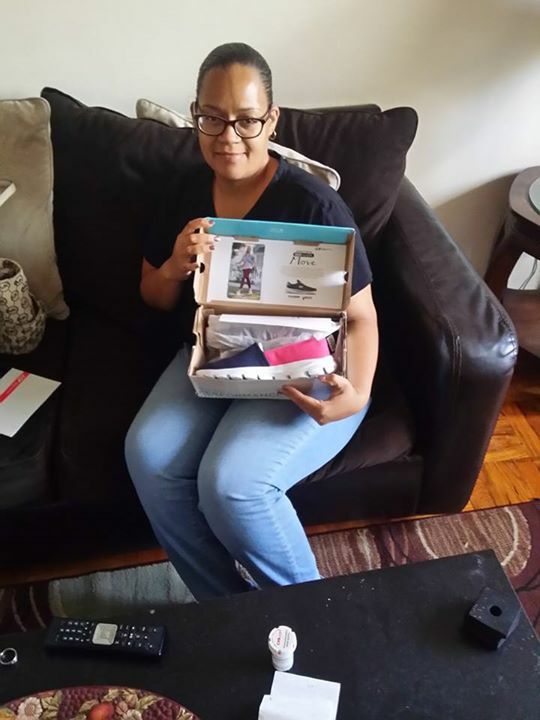 I won the gloves for $0.06 saving 86% & the gift card for $0.04 saving 89%! I encourage you good people to try Quibids you’ll really be surprised at the savings!Thanks for the smiles QB! 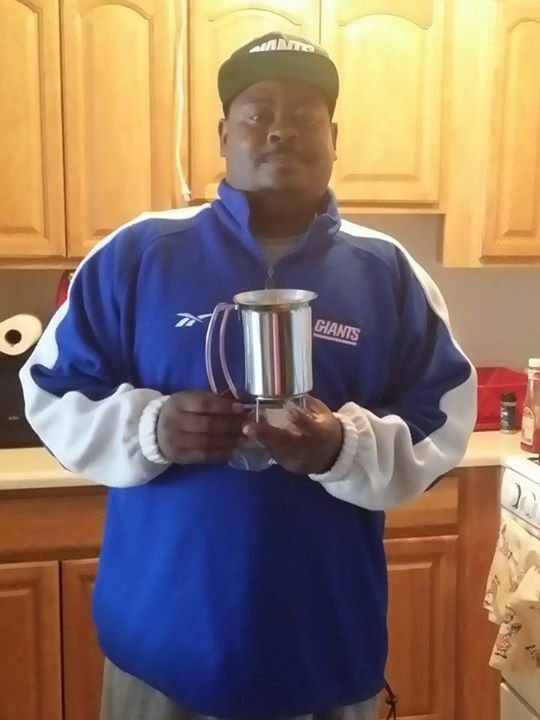 The gloves were retailed at $12.99″ – Brian P.
“I won this pancake dispenser for $0.08 using 4 real bids! 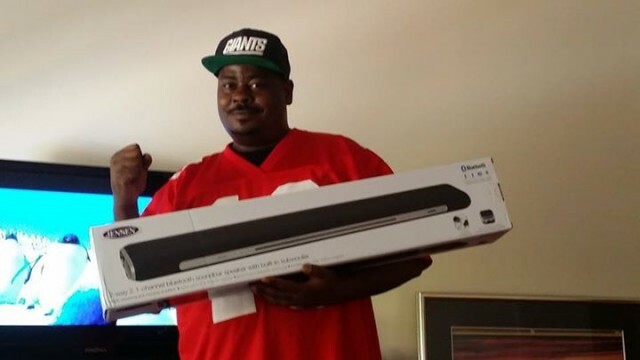 Its retailed at $19.99,I saved 88%” – Brian P.
“”Sounding Off” was my thoughts when I won this Jensen JSBW750 2.1-Channel Bluetooth Soundbar Speaker For $0.31,Thats Right 31 cents on Quibids! Its retailed at $149.99,I used 1 real bid & 9 voucher bids meaning I only invested 91 cents,Saved $149.08, which means I saved 99%! 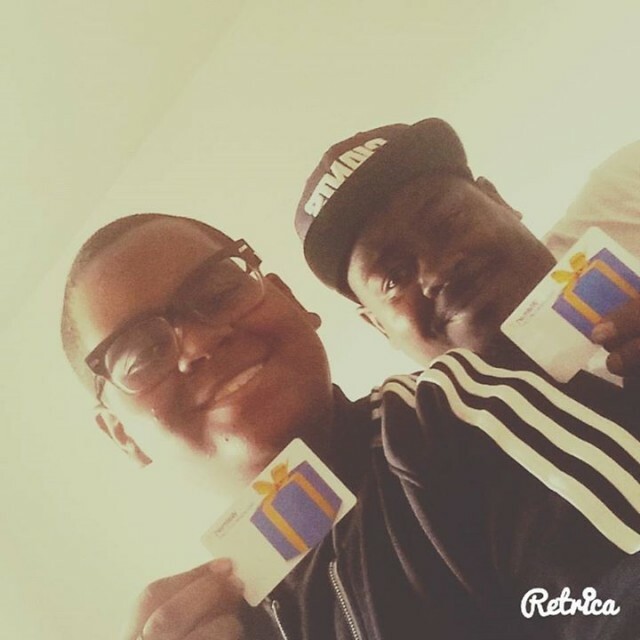 Wow!” – Brian P.
“Quick selfie of my son & I with the two $15 Walmart gift cards we just got in the mail from Quibids! 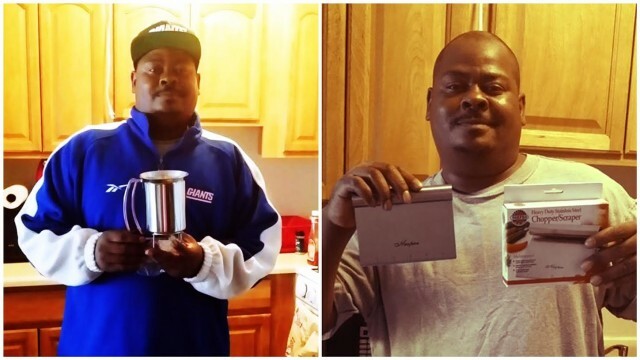 one was $0.11 using 3 voucher bids and it also came with 20 free bids!The other was $0.66 plus 20 free bids,i used 29 real bids to win that one for a retail total of $54.00!” – Brian P.